Sure, your neurosurgeon don't dress like that but Doctor Strange's golden filigree pattern is a goddamn model of consistency. Stephen Strange has looked the same since the dawn of time. Weird, but same. Also, he has the poppin'est popped collar in comic book history. 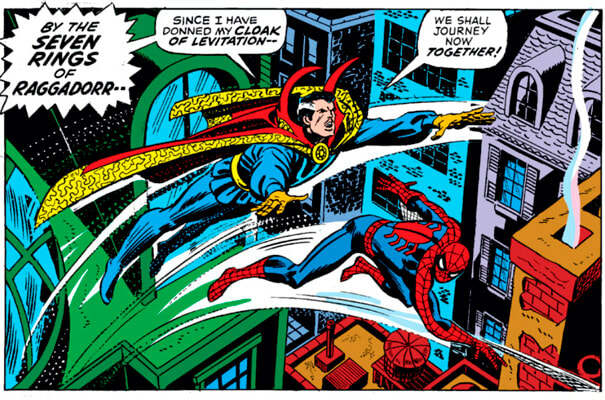 But don't go getting any ideas—you do, in fact, have to be "Sorcerer Supreme" to pull off a sash like that.